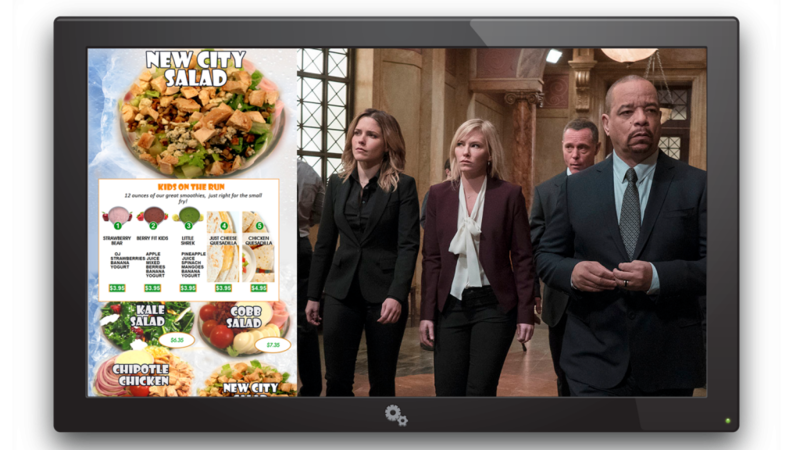 While customers enjoy television programs streamed in your establishment, take advantage of their undivided attention by delivering specific marketing messages on a portion of the screen. Utilizing your existing internet connection and cable/satellite feed, add a Shuttle Player and TV Controller. 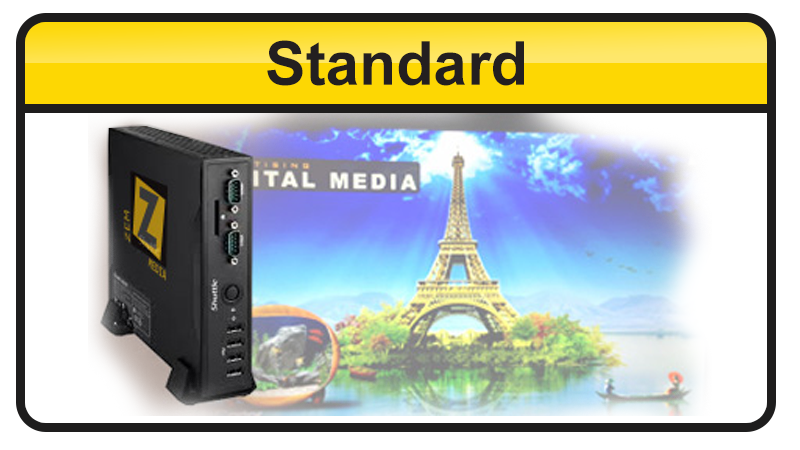 Then receive, translate, store and deliver your content to the designated TV monitor. 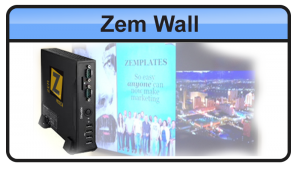 Zem TV is non-invasive and does not disrupt your current broadcast. The TV program is condensed to allow for your scheduled marketing message to display in a reconfigured section of the screen. Once the presentation is complete, the TV program will reclaim the entire TV screen. 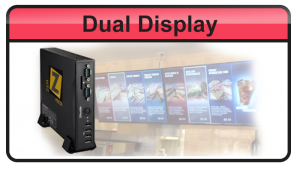 Inform customers of upcoming events and specials or simply provide weather and news updates! 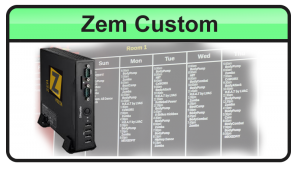 Your options are unlimited with Zem TV!